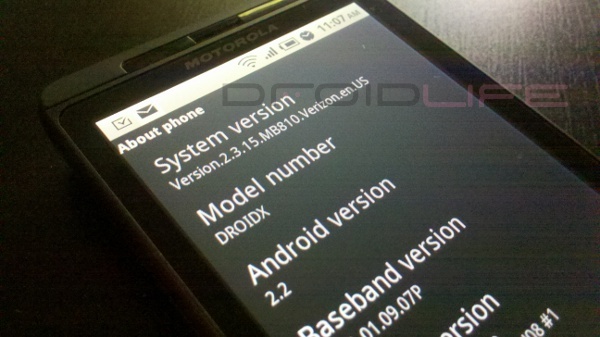 Anyone feel like tinkering around with the Droid X Android 2.2 source code? You can grab it right now since Motorola just released it to the public. Who knows exactly what this means for our rooting/hacking crowd, but maybe it’ll help in the efforts to permanently unlock this device. OK, that’s probably unlikely, but feel free to poke around in the code anyway. Cut the Rope Headed to Android, Could be the Next Angry Birds?